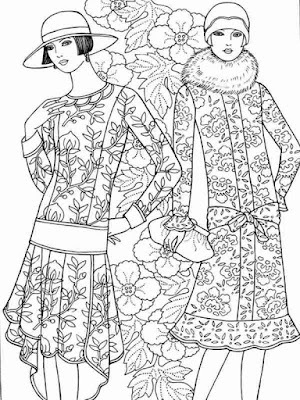 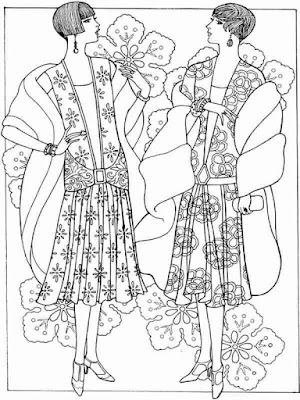 Download 9 flower fashion for Valentines coloring pages free and printable for adult, you can color this flower fashion style for Valentines day celebrations. 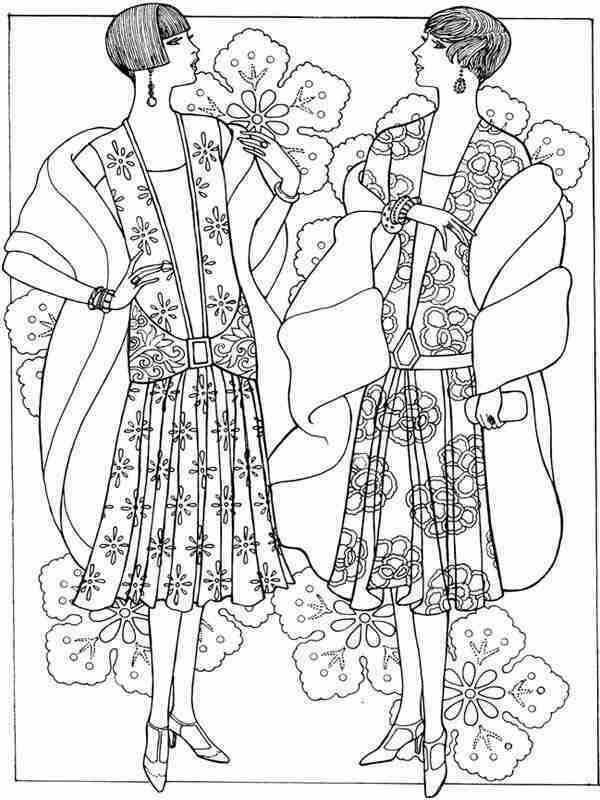 Yesterday we gave six hearts with new designs for coloring Day of Valentines and now it's like you can see at the bottom, there have been 9 pictures coloring for adults with women dressed in full flower. 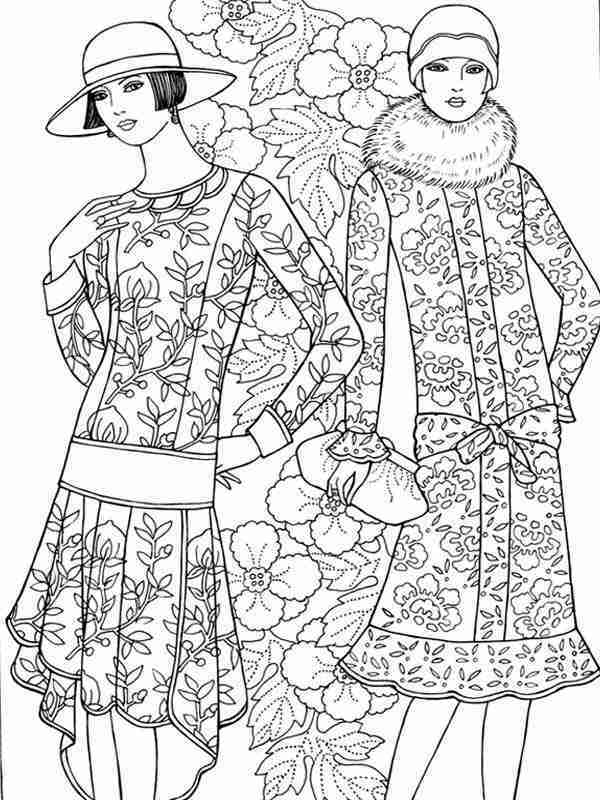 Clothing designed is full of flowers, accidentally I share to add a festive atmosphere to your valentines day celebration with friends and dear lover. 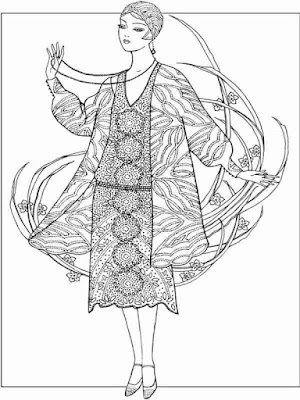 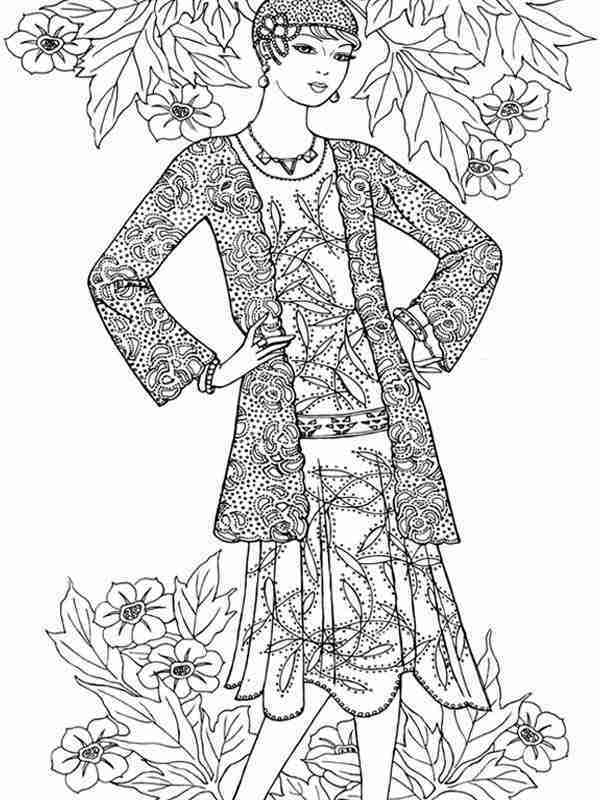 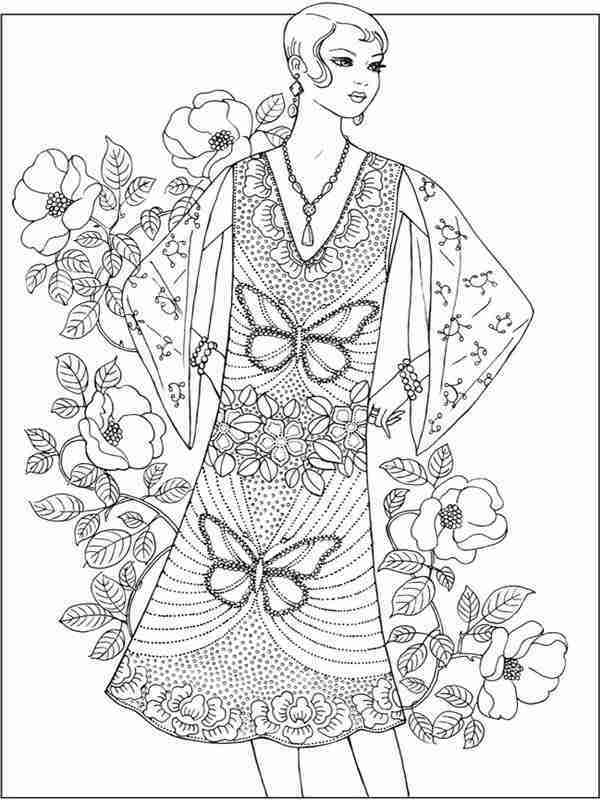 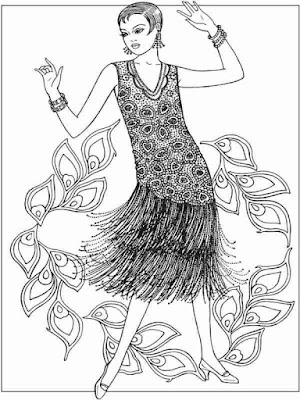 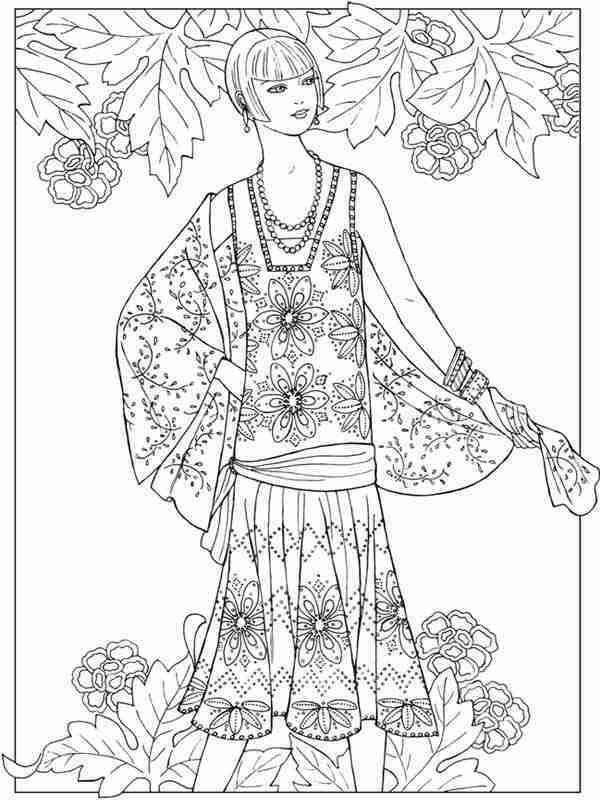 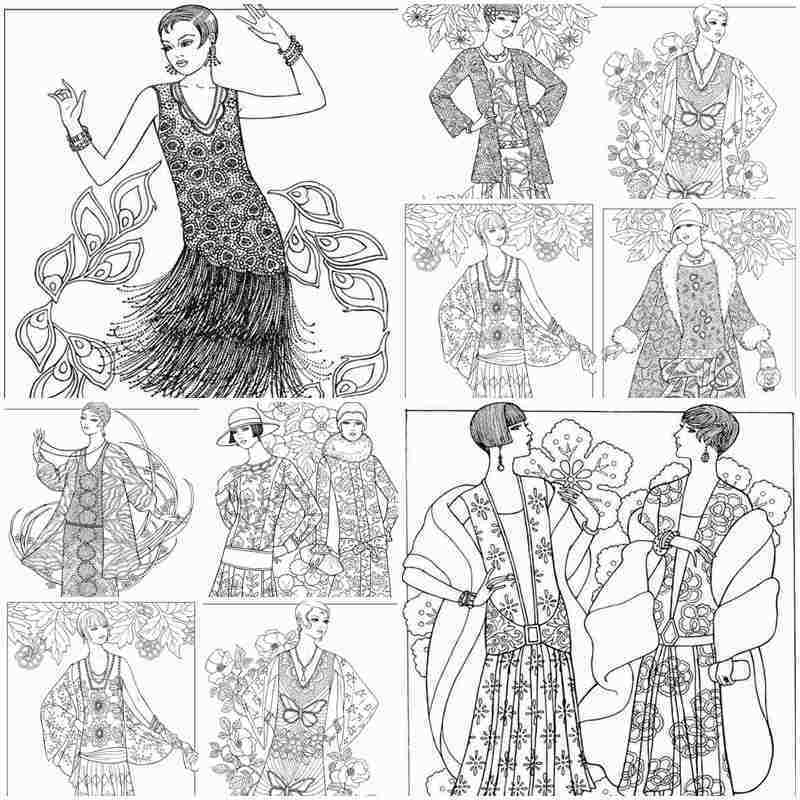 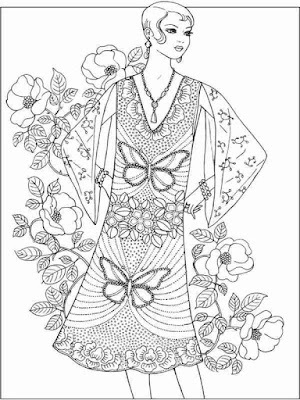 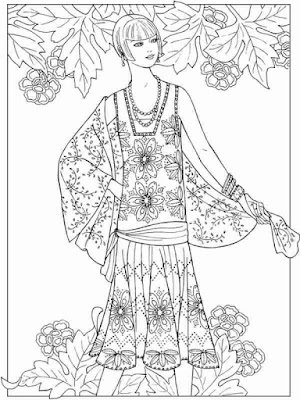 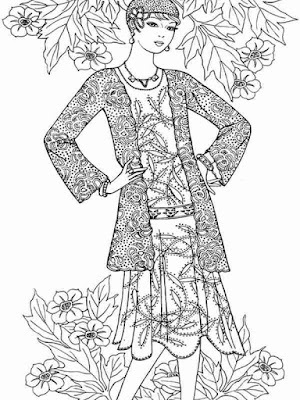 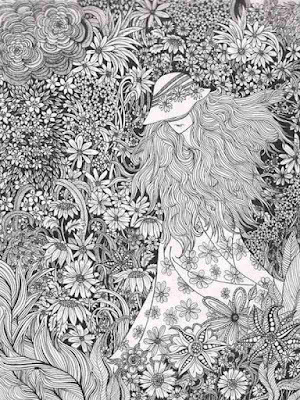 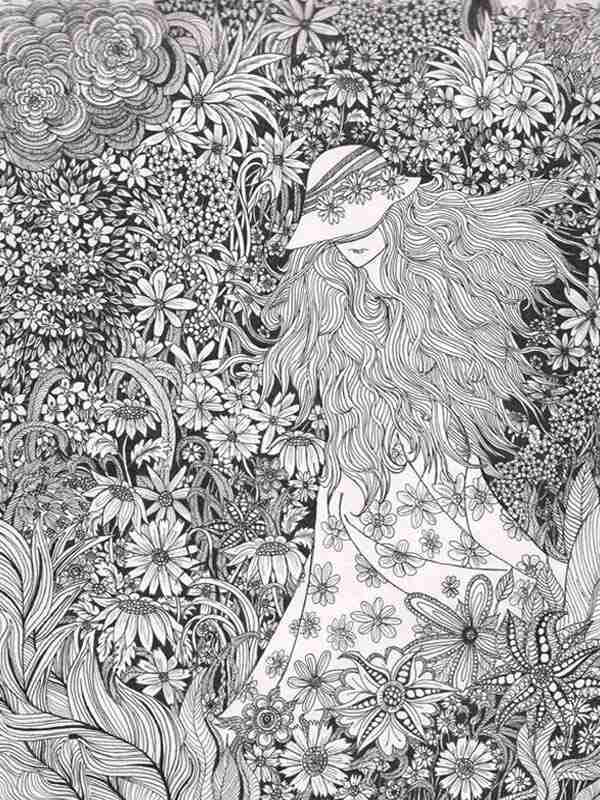 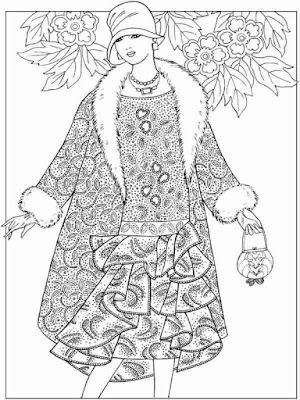 To downloads this flower fashion coloring pages you just need to click the images and then do right click. 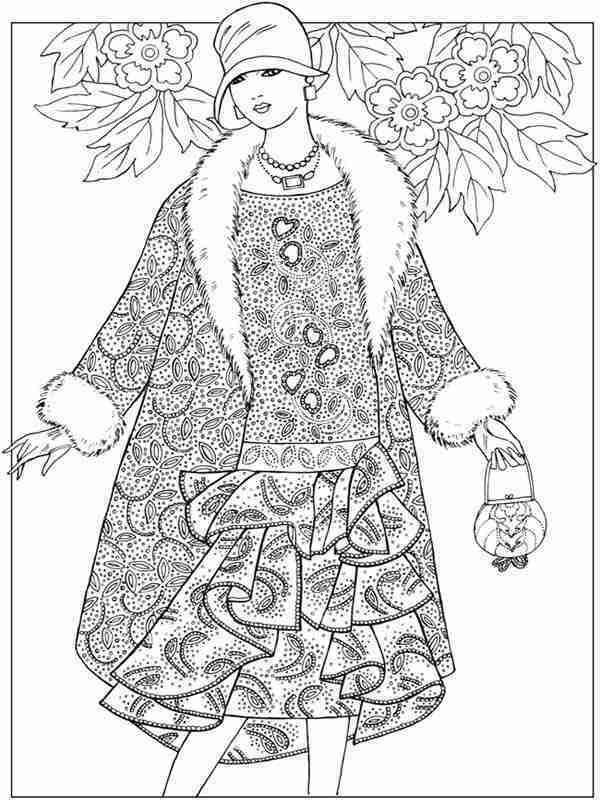 Choose "Save Image" then locate the place where you want to save it and the last is push the save button.